A very good collection of horror stories. I especially liked ""Crawlspace"", it reminded me of the Clive Barker movie ""Dread."" 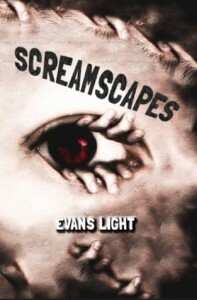 I am a big fan of horror and will keep up with any of Mr. Light's future books.